I am going to participate in the “Art Jakarta 2018” in Korea. This event takes place from Thursday, 2nd August to Sunday, 5th August. 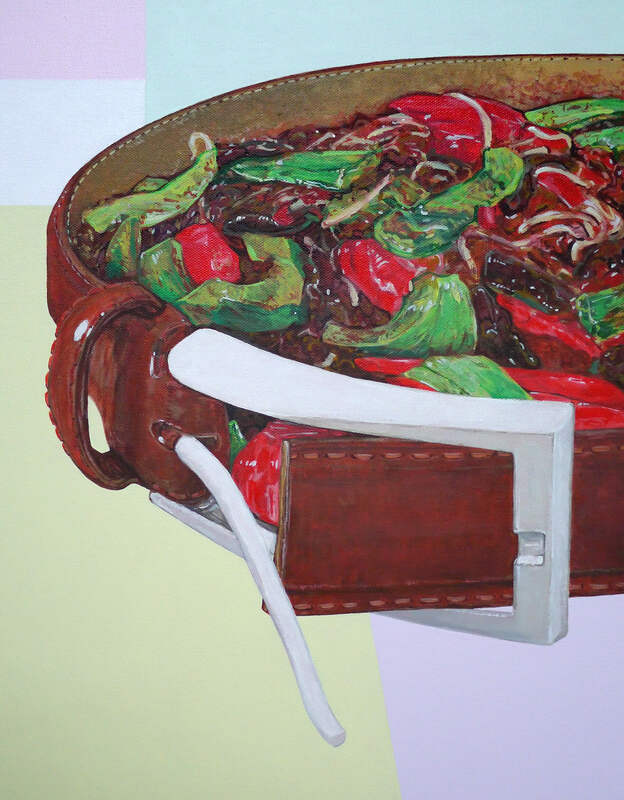 My some paintings of the “Cooking Leather” series will be on display at booth H5 in the “INDO SENI“. If you have the chance to come to Indonesia during that time, then you should come! I hope you can enjoy the art fair. Thank you.